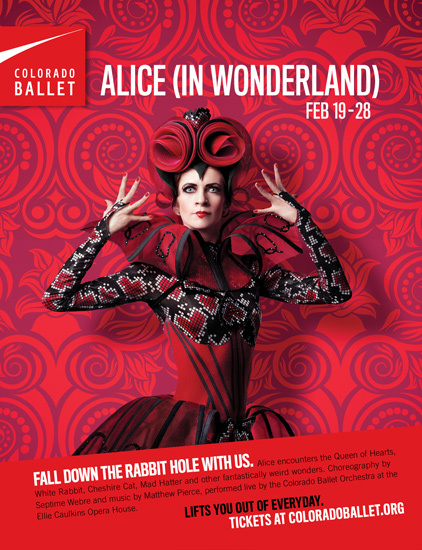 Launch has evolved the branding and retail campaign for Colorado Ballet to help the company attract a broader audience. 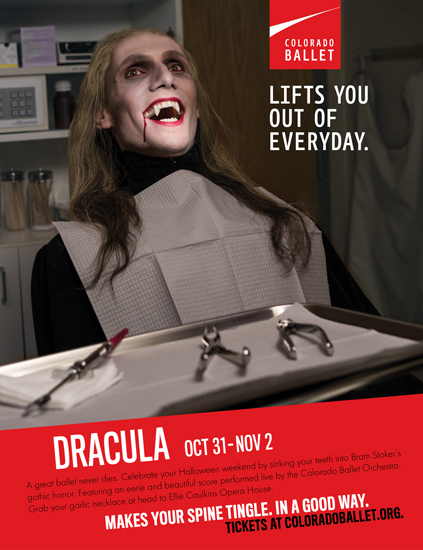 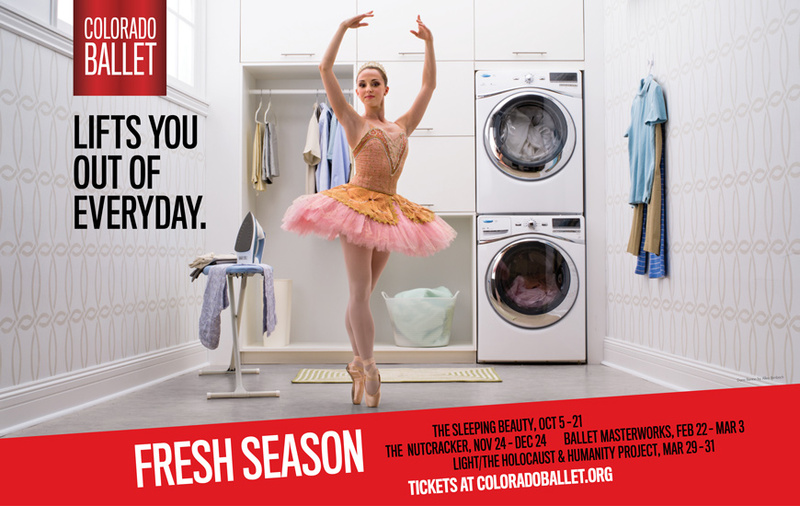 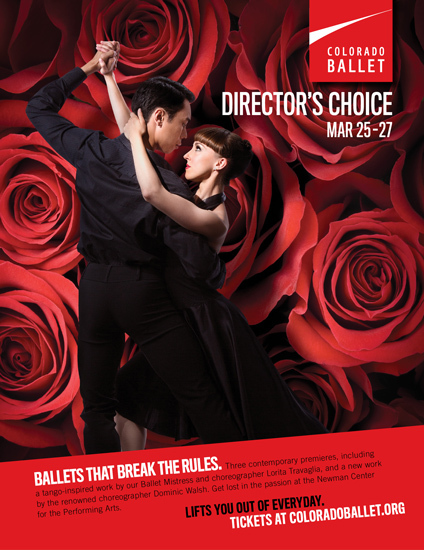 The campaign, which launched in 2012, invites a younger audience to include Colorado Ballet in their bucket list of entertainment choices with a theme of “Lifts you out of everyday.” During the second year of the campaign, Colorado Ballet posted record-breaking sales for many of their season performances. 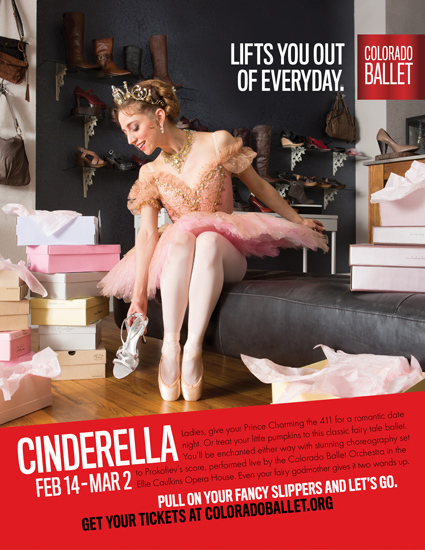 In fact, the spring production of Cinderella had the highest average attendance per performance for any production excluding The Nutcracker for at least the last 20 years.